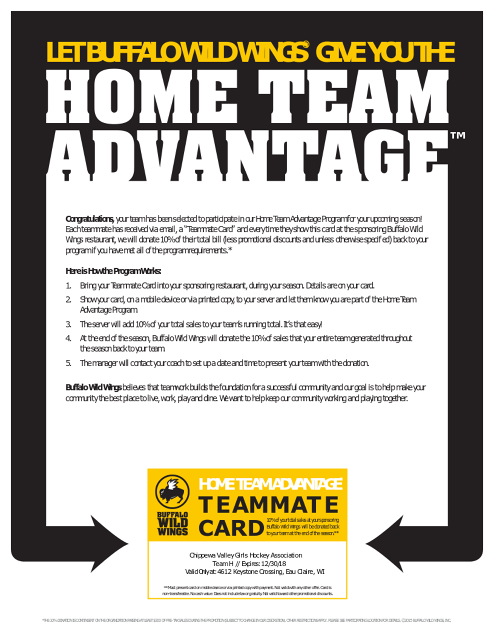 Help Support CVGHA - ECA Junior Stars by eating at Buffalo Wild Wings and showing them the below Teammate Card on your mobile device! CVGHA - ECA Juniors Stars will receive 10% of your total sales to our teams running total! You can also print a copy which can be located under Forms/Documents. 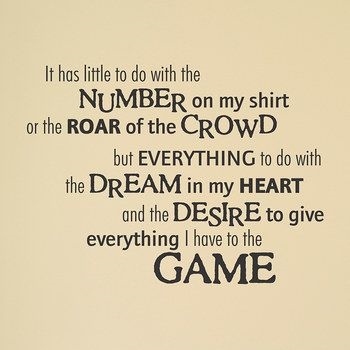 One of the best means of recruitment for any sport or activity is to be invited by a friend. Please encourage your skaters to share their love of hockey with their friends. 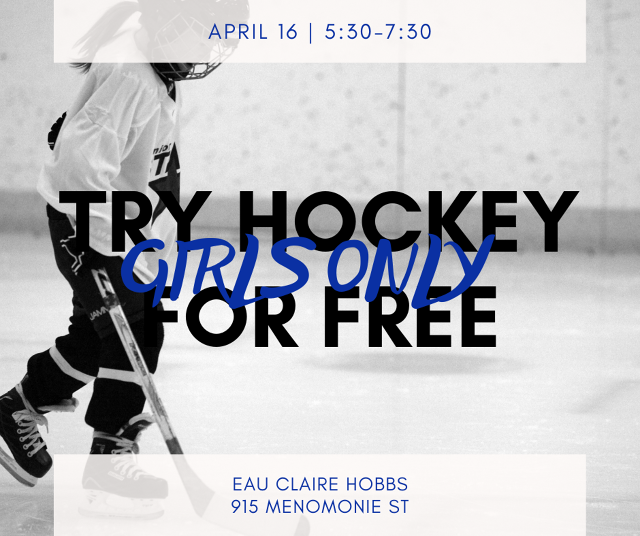 Please share this information with any families that may be interested in joining our girls’ hockey community. Fall Creek, Augusta, and the surrounding area to play hockey!